The Swedish car maker has confirmed that the recall, which covers Volvo models built between 2015 and 2016, includes 30,777 cars on UK roads. A further 37,000 potentially faulty vehicles are in Sweden. Keep scrolling for more details on what to do if your car is covered by the Volvo recall. After investigating its affected models, Volvo found there was a possibility of cracks appearing in the fuel lines. If left unresolved, the fuel line could leak, releasing diesel into the engine bay and presenting a serious fire safety risk. Volvo has issued this recall voluntarily as a preventative measure, although the manufacturer told Which? that “there are no reports of damage or injuries related to this issue”. 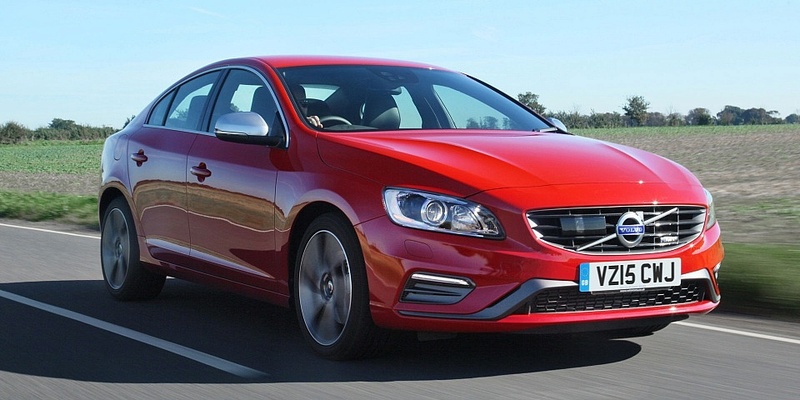 Which Volvo models are being recalled? After reaching out to Volvo for more details, a spokesperson told Which? that Volvo would be contacting owners by letter. Customers should contact their nearest Volvo retailer as soon as possible to have the issue fixed. According to Volvo, car parts are readily available to fix this issue. The Driver and Vehicle Standards Agency (DVSA) advises drivers to have their cars repaired as soon as possible to ensure safety. Even if you don’t own one of the Volvo models listed above, your car may still be affected by a separate ongoing recall. Use the GOV.UK vehicle recall tool to check the status of your car. Alternatively, enlist the help of our guide on your rights following a recall.